← The mother lode of Messianic praise and worship…. Paradigm-shifting article by R. Nachman Kahana!! A couple weeks ago, good friend and fellow journeyman, Hanoch Young alerted a number of us about a paradigm shifting thought written by Rabbi Nachman Kahana as part of his weekly Parasha commentary. Immediately, I wrote Hanoch back and asked him to write an article exploring the implications of Nachman’s earth shaking postulations. He graciously did so an posted it, yesterday. Before reading Hanoch’s thoughts, take a few minutes to digest Rabbi Nachman’s commentary. Hanoch’s article of comment, titled Who WILL Populate the Land of Israel in the Future?, is hosted on United2Restore‘s website. I definitely recommend signing up over there for email updates and notifications. 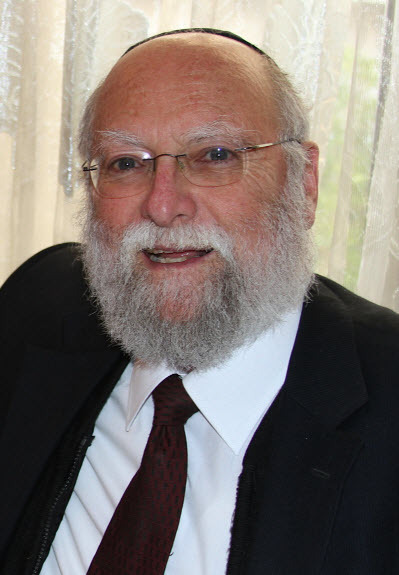 Bottom-line, R. Nachman, highly respected Torah and Talmud scholar, breaks with millennia of Orthodox Jewish thought and make the bold assertion that the Ten Lost Tribes will not look Jewish upon their return and, without coming right out and saying iut, he implies that conversion to, or embracing of Judaism should not be a prerequisite for returning to the Land. We are in amazing days! This is one more piece of evidence that the time of return draws very near! This entry was posted in A Thought... and tagged anusim, conversos, Rabbi Nachman Kahana, right of return, ten lost tribes, Torah Awakening. Bookmark the permalink. 2 Responses to Paradigm-shifting article by R. Nachman Kahana!! Amazing! Abba is indeed speaking to brother Judah as well! Praise be to The Holy One of Israel!